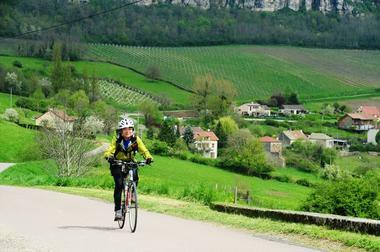 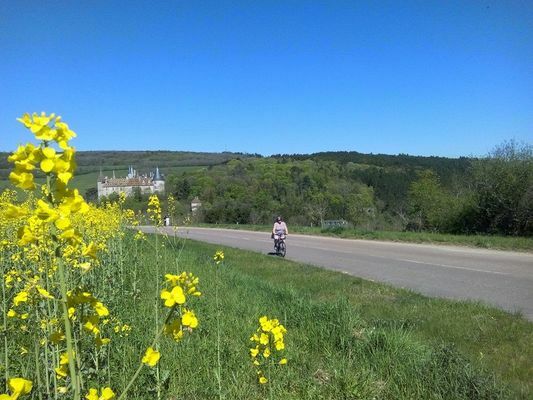 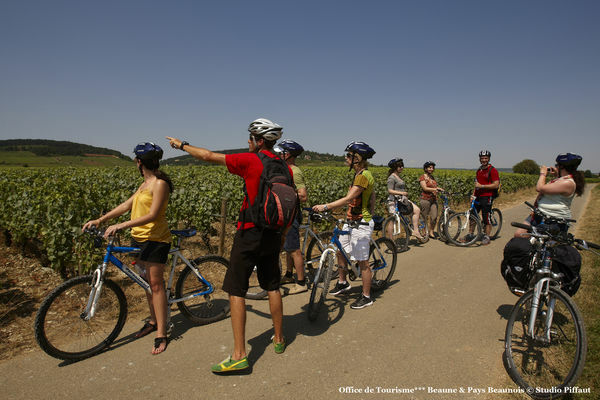 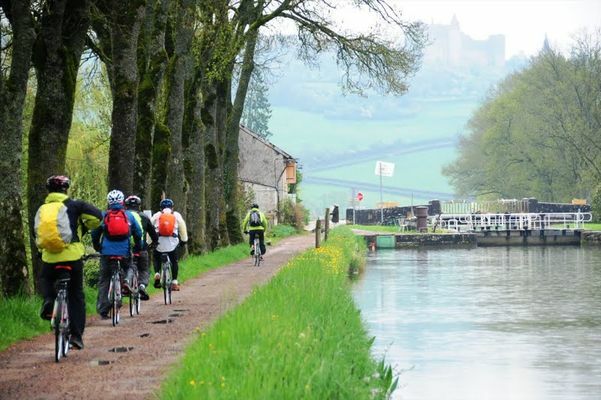 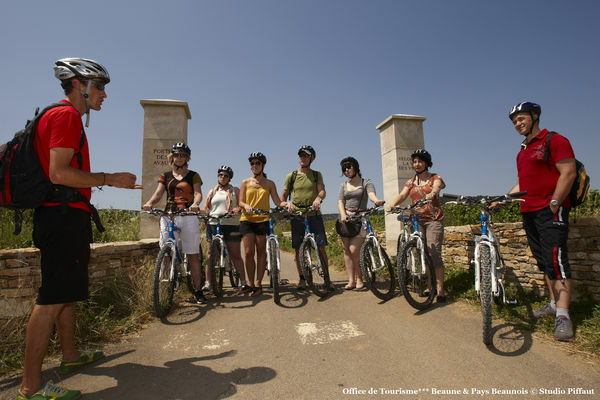 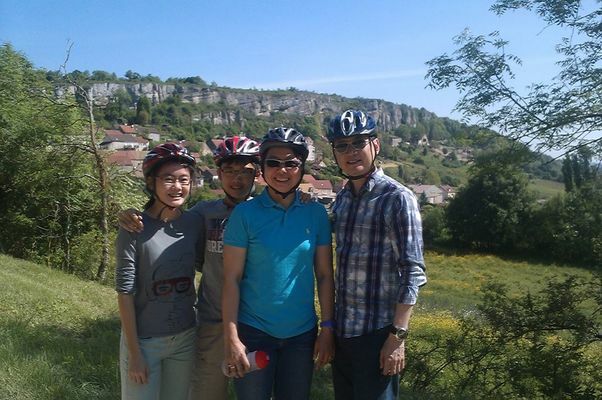 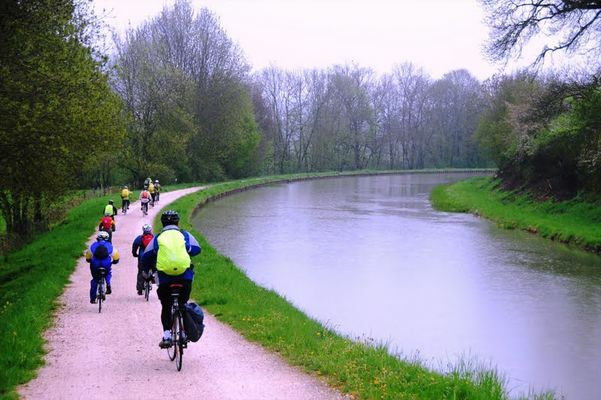 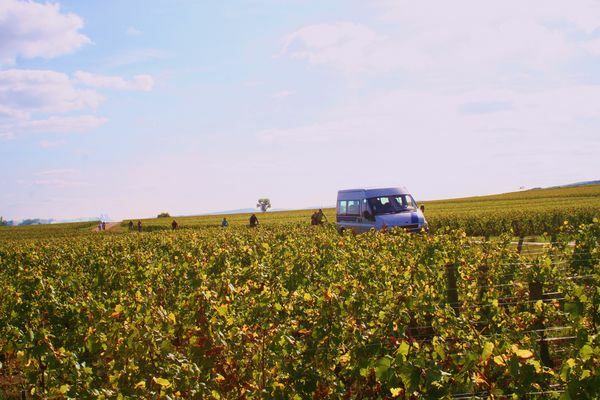 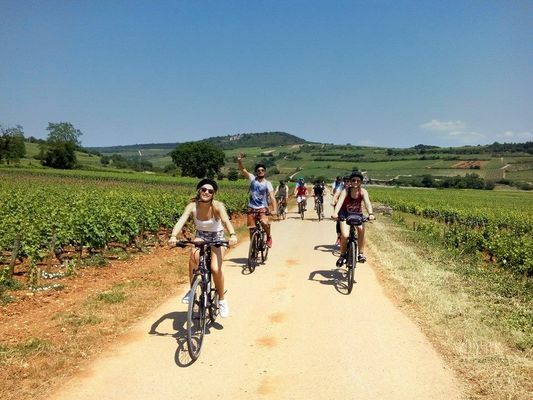 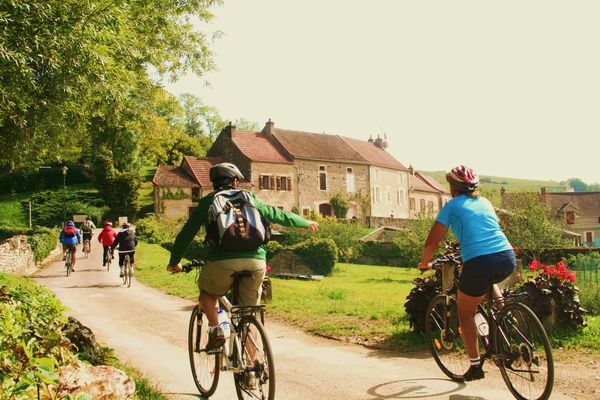 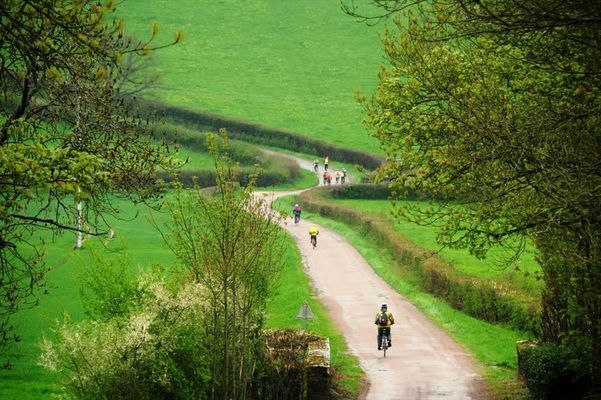 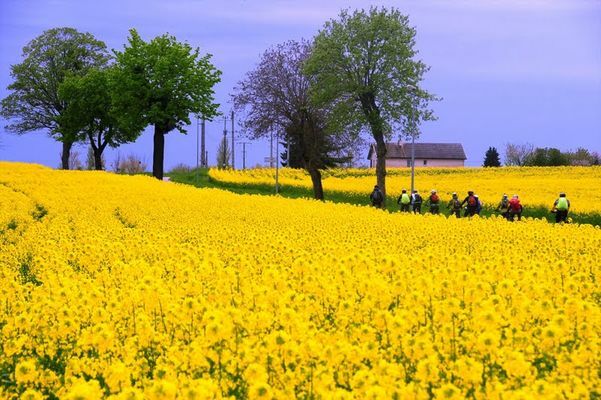 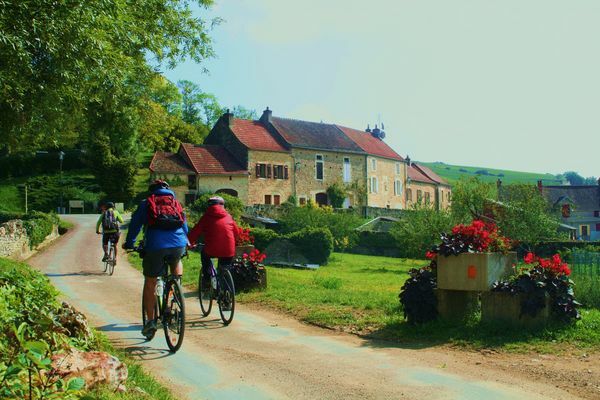 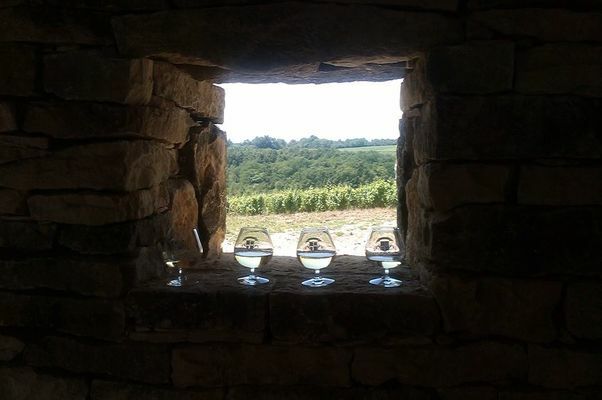 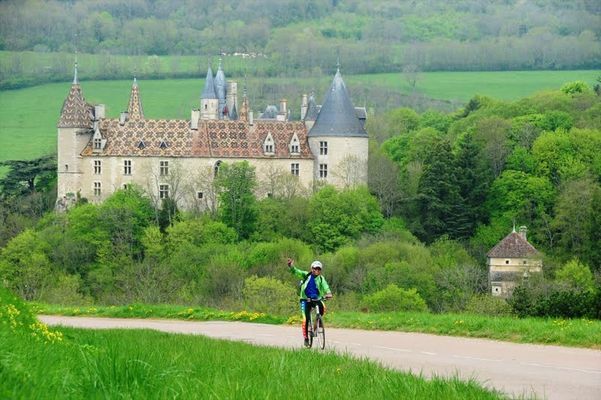 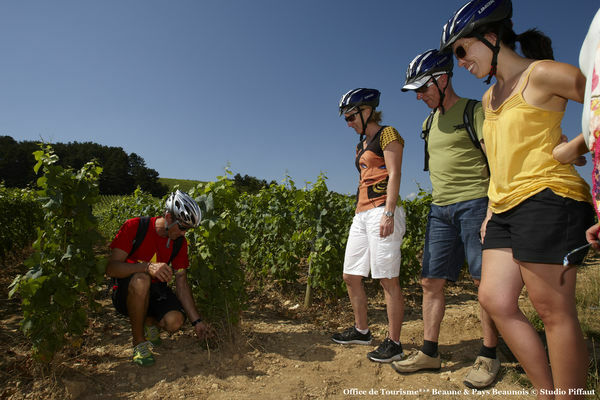 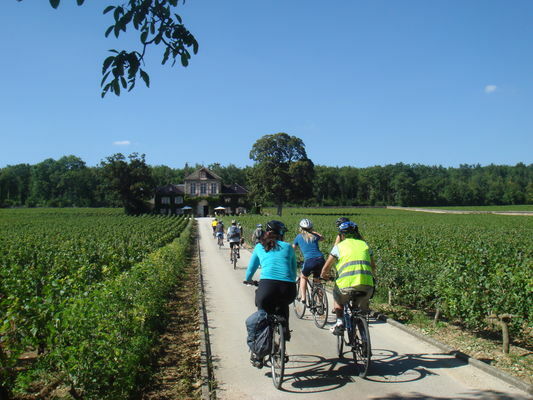 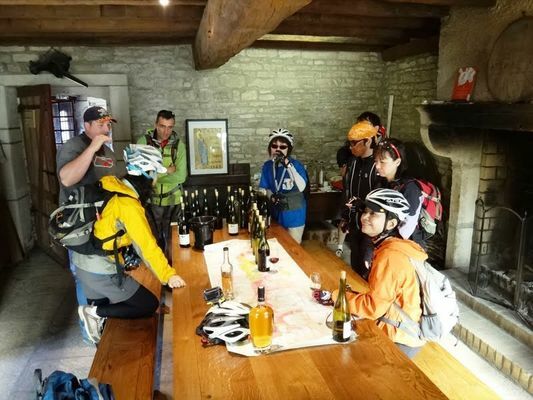 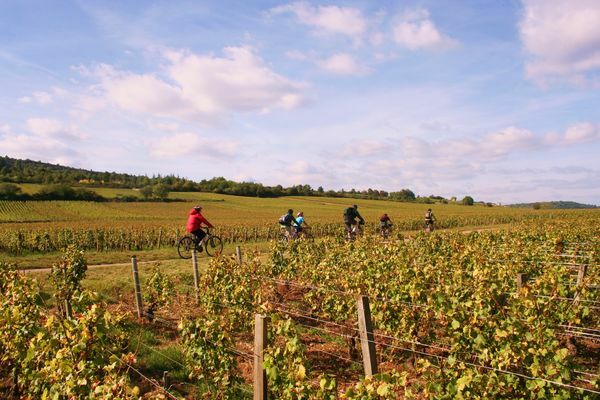 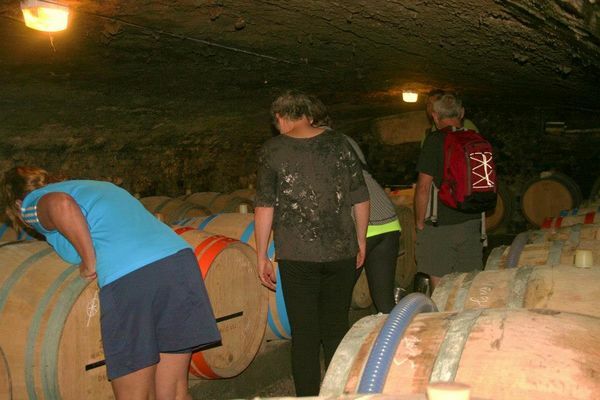 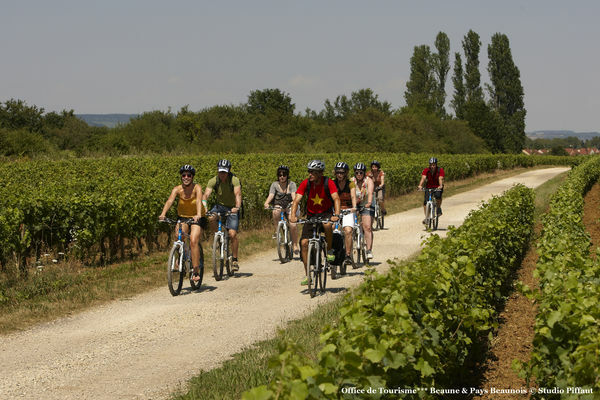 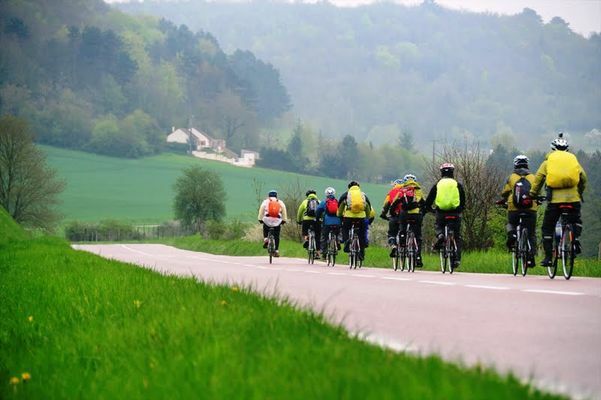 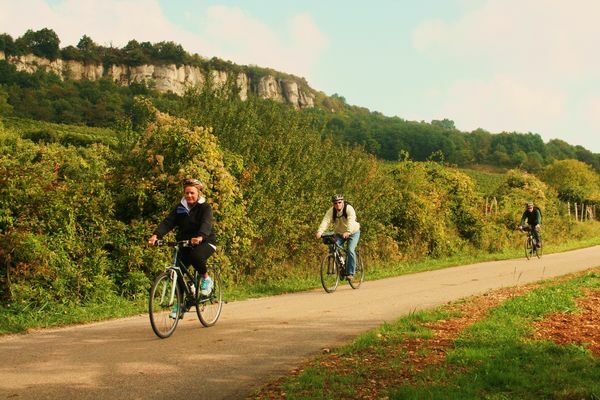 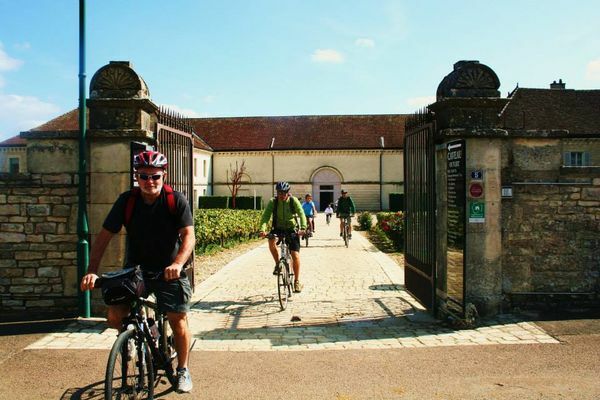 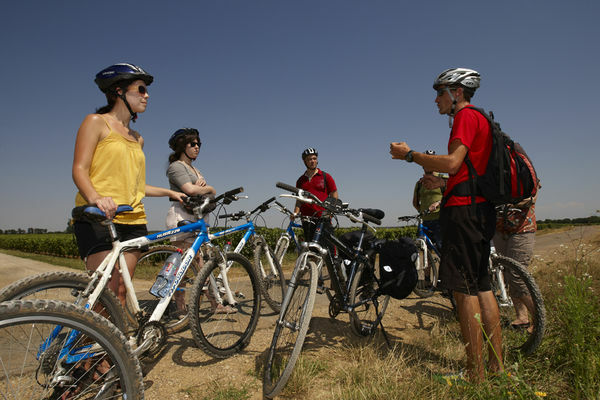 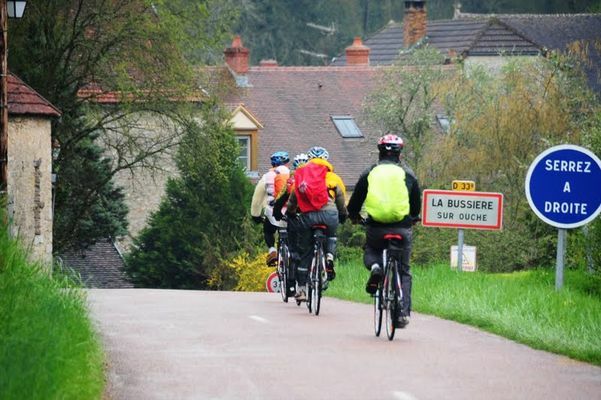 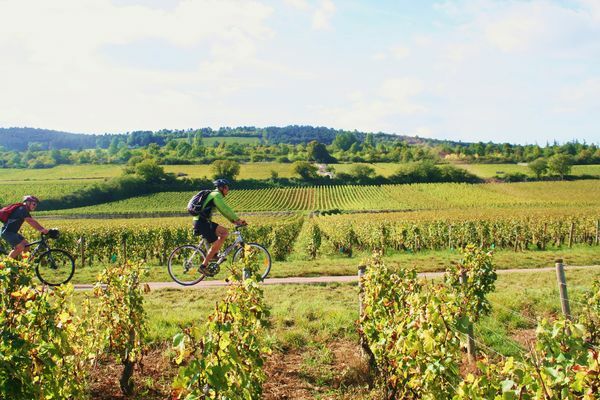 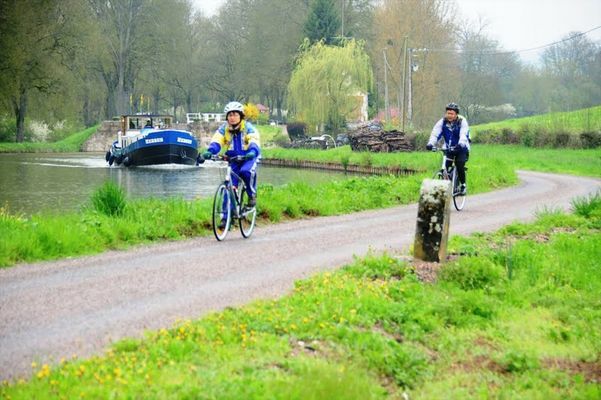 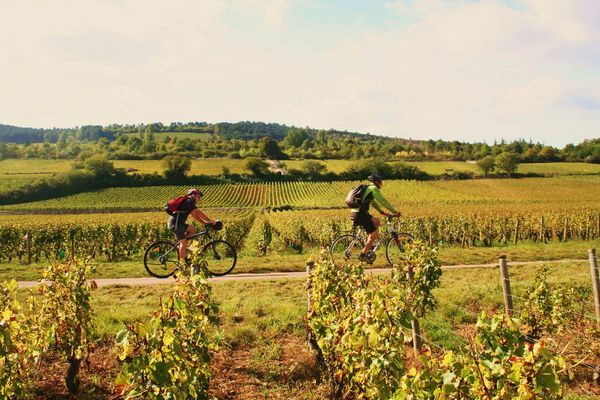 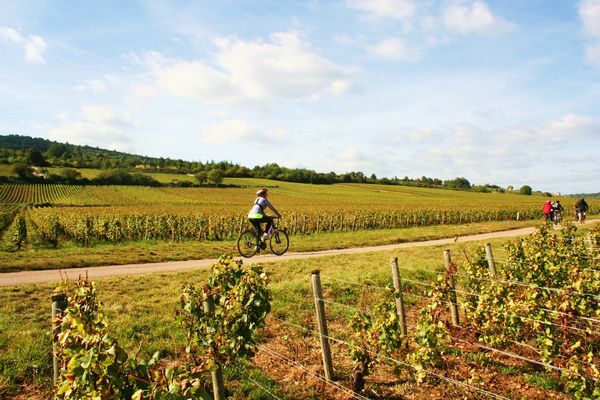 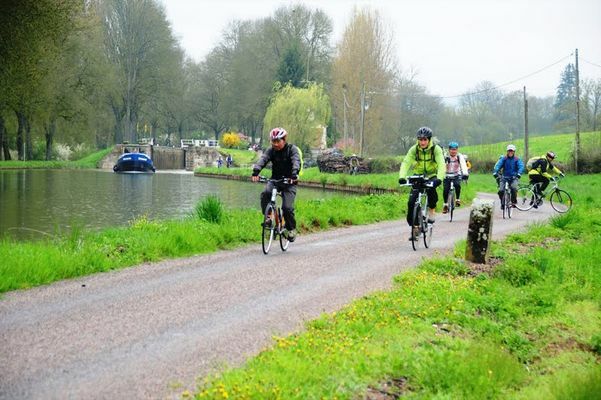 Since 2002, BIKE AND WINE TOURS has been organising bike rides through the vineyards of the Côtes de Beaune and Côte de Nuits, with hiking, discovery tours, treasure hunts, mountain biking, orienteering and holiday breaks. 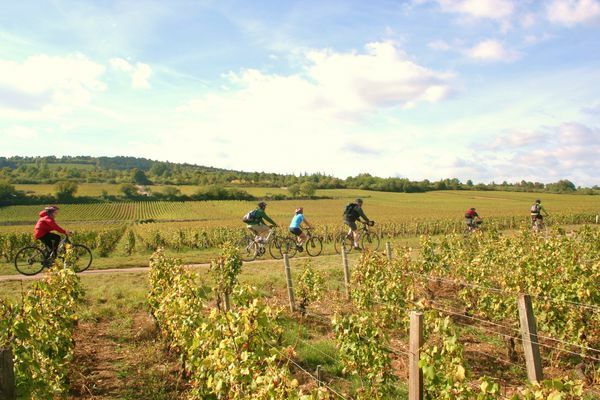 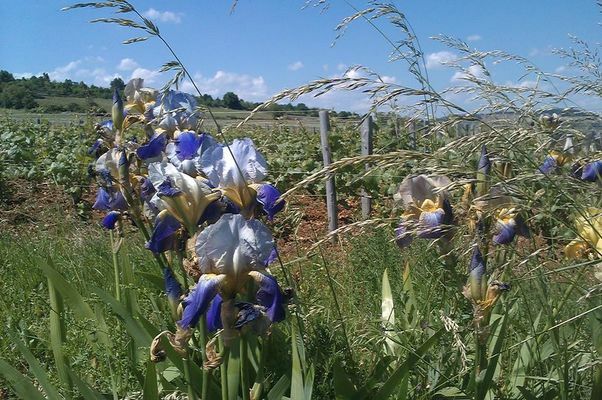 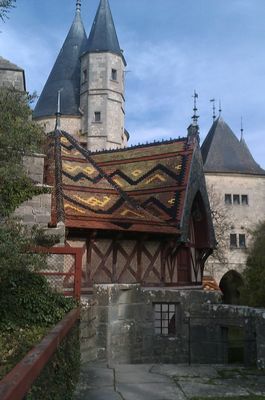 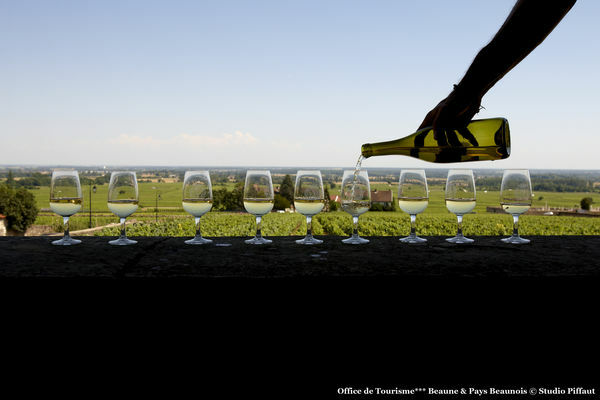 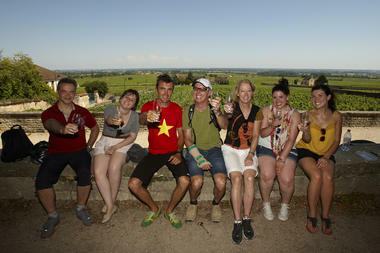 You'll discover the wines, the Beaune region and its wine heritage. 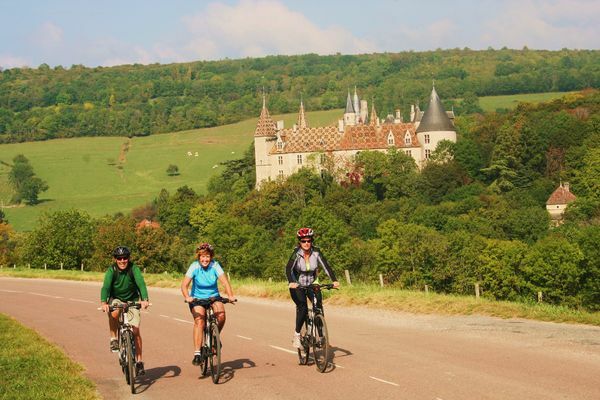 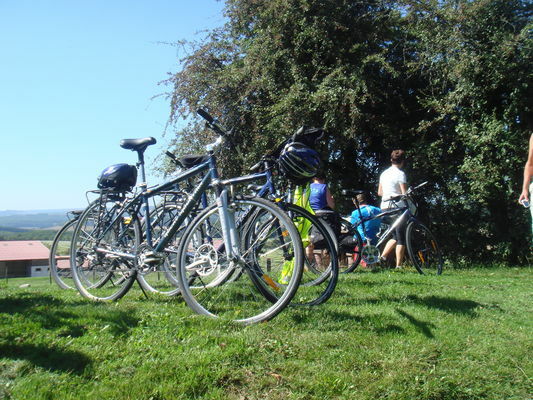 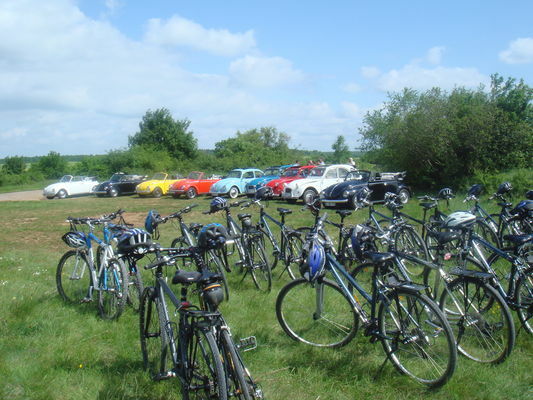 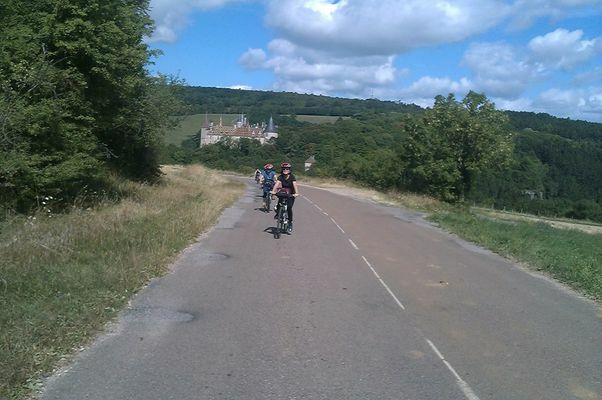 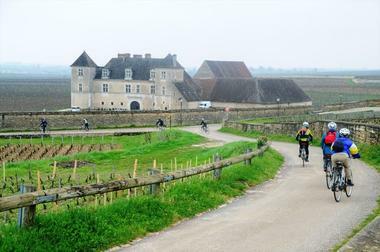 Bike rental around Beaune and Chalon-sur-Saône, transport to the location of your hike or your hotel. 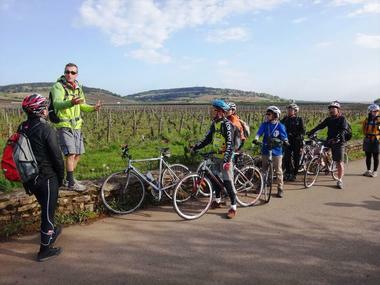 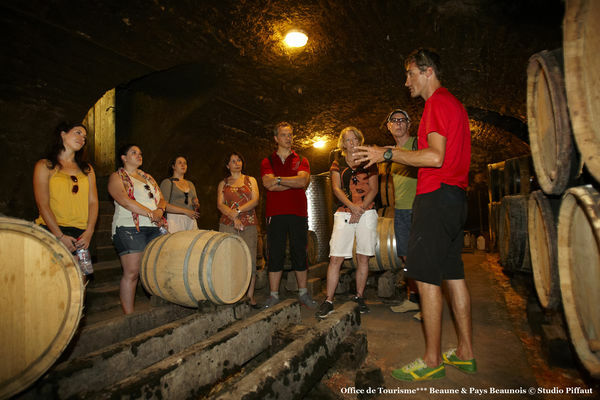 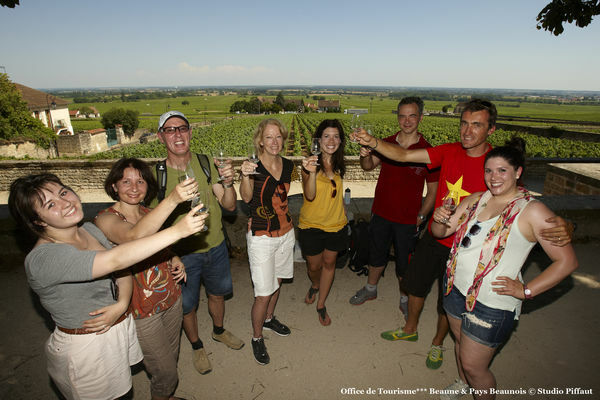 You'll discover Beaune, the wine route, the Burgundy Canal, the green way ... For your seminars in Burgundy, our activities are enjoyable and supervised by professionals. 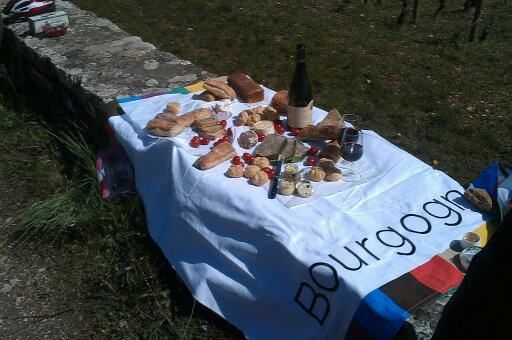 Staying in Burgundy is Fun!